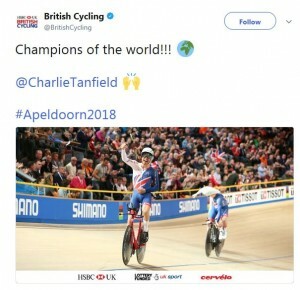 New riders announced for 2019 ! As usual we would have loved to have sponsored everyone but funds only stretch so far. The reason we have been able to help so many is due to the generosity of all our supporters. So a big thank you from us and I am sure from all the above. Here’s to a successful 2019 ! This entry was posted in Events on 21/12/2018 by Kevin Balyckyi. 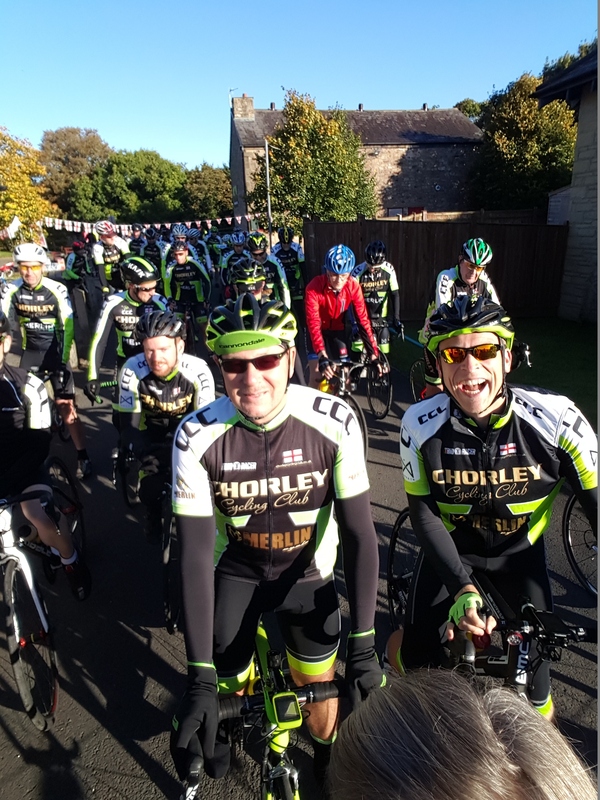 This year the Sportives will be held on Sunday The 30th September, the start is the same, Uclan Arena and the routes will be the same or similar to previous years- subject to roadwork’s etc. and the legendary buffet will be waiting for all the riders on their return. This entry was posted in Events on 03/08/2018 by Kevin Balyckyi. 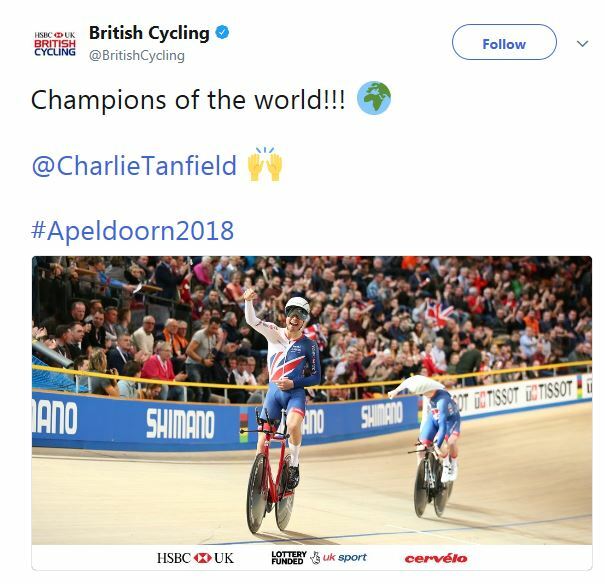 Charlie Tanfield on his first event with the GB squad has become a World Champion with the GB pursuit squad. Congratulations to Charlie, Ed Clancy, Kian Emadi and Ethan Hayter. This entry was posted in Events on 01/03/2018 by Kevin Balyckyi. We wish we could have sponsored everyone who applied but funds are limited. Good luck guys, we look forward to seeing your exploits. This entry was posted in Events on 22/12/2017 by Kevin Balyckyi. On the 9th July 20 personnel from Defence Medical Group North took part in the York Rotary Club Charity Dragon Boat Race. 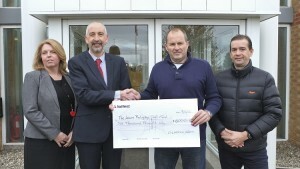 It was an excellent day from all accounts and the team raised £1542.83 which they donated to our Charity. From all at LBTF we must say a big thank you to everyone who took part or helped on the day, and to the York Rotary Club for allowing the team to donate to us. Without this type of support we could not do what we do. This entry was posted in Events on 25/11/2017 by Kevin Balyckyi. We were watching the weather reports for two weeks prior to the 1st October when our Sportive’s were planned, and although it was improving it didn’t look good, with everything from heavy rain to gales forecast. With 7 days to go we had a sum total of 28 entries, which caused a few sleepless nights. However, a concerted effort advertising saw entries start to come in, and on the morning of the rides the weather was cold but had stopped raining. It was now out of our hands as to who turned up. We got to the venue at about 7am, to get set up for a 9am start. As usual there were already several riders waiting to go, wanting to get an early start while the roads were quiet. Over the next hour a steady stream of hardy cyclist’s turned up to register or sign on. The sky looked threatening but remained mostly dry, with just the odd shower. Numbers were down on last year, about half as many, which was still over 100, considering the weather forecast we couldn’t complain. What we lacked in numbers we made up for in enthusiasm and volume! We had our mass start at 9am after a safety brief for the riders, with me repeating several times that it is not a race and asking them to please take it easy, then off they went, on the 100km route over the Trough of Bowland, with us having that horrible feeling inside hoping/praying that they will all come back in one piece. The next two rides were set off at 10am and 11am with the weather still holding. The Staff at Uclan Arena kindly offered the training hall for us to use to set the buffet up for when the riders returned as we were convinced it was going to rain. As it transpired the rain came at about 3.30pm just as the last riders were returning –it was as if someone was watching over us. The hall got very noisy as the riders returned, swapping tales of how their ride went, and generally catching up with each other. This is our 7th event now and some of the riders have entered every one, and it’s a bit like a reunion for some now as they remember old faces and chat to each other. The buffet went down a storm as usual and it was like a party at one point, there were so many people together, with people digging deep entering the tombola, raffle or just donating which was absolutely brilliant to see. The most important point for us was that all the riders returned in one piece, if a little tired. We must say a big thank you to all are helpers because we could not have do it without them, and The Cobbled Corner café in Chipping for providing refreshments half way round for the riders, but most of all to the riders for turning up and paying to enter our Sportive and ride round the roads that some of them do every week anyway for free. Without them our charity would not survive. Special thanks also to Alex Garrod, who showed his support by turning up, interrupting his preparations to go to Hawaii to compete in the Ironman competition less than a week later. Now we start allocating what we have raised to what could be the next generation of pro riders, and then we start again organising next years event. This entry was posted in Events on 22/09/2017 by Kevin Balyckyi. 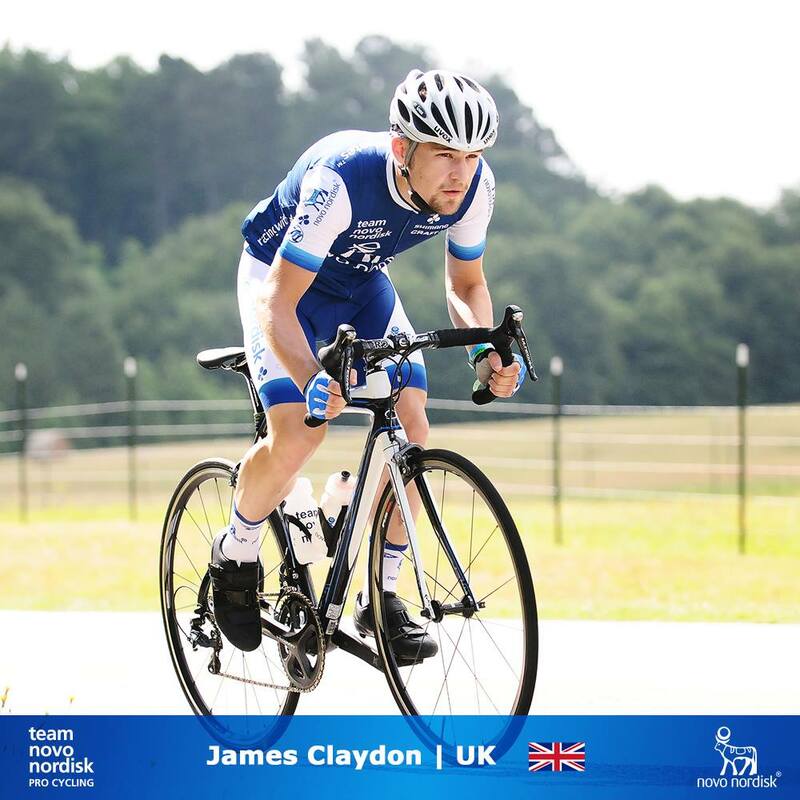 This year’s Lewis Balyckyi Crit Series, sponsored by Glasdon, attracted over 100 riders, cycling in 18 rounds of races which concluded on 28 July. All profits from rider entry fees and sponsorship have been donated to the trust fund created by Lewis’ parents. Jerrod Hartley, League Secretary of the new Crit Series explained: “I had the privilege of knowing and cycling with Lewis at the Arena. We’ve been organising charity cycles for the last 5 years, but we just wanted to do more for the Trust and create something that was here to stay. The Lewis Balyckyi Trust Fund was founded by Kevin and Jacqui Balyckyi as a lasting tribute to Lewis, his passion and commitment to his sport and determination to succeed. In 2016 the charity has supported 4 young riders from across the country providing them with the funds to cover their accommodation costs, which is often one of the barriers for young cyclists starting out. 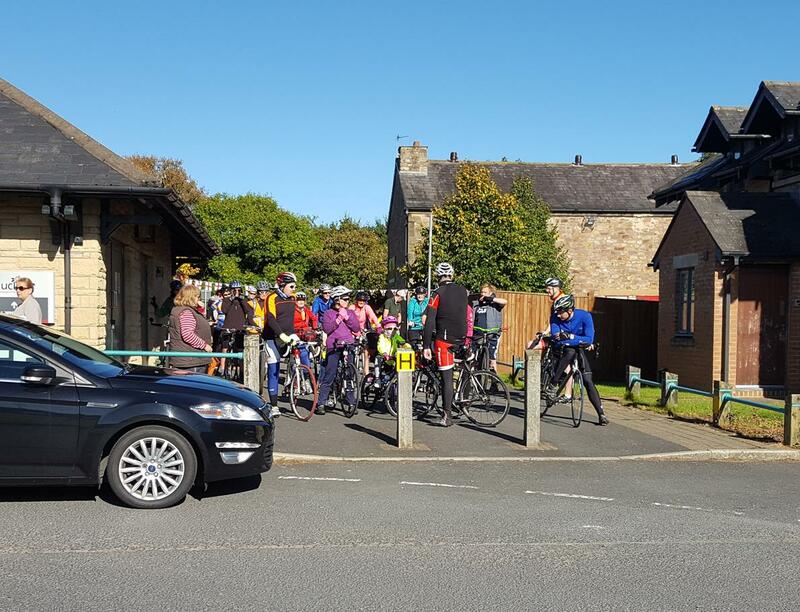 The trust also work with local schools, police and supporting organisations to help raise awareness of cycle and road safety among young people through the Look For Lewis Campaign. This entry was posted in Events on 07/12/2016 by Kevin Balyckyi. We are very pleased to announce that we will be sponsoring 5 riders in 2017 – the most we have ever sponsored. This is solely down to the generosity of our supporters for which we are extremely grateful. We have also been able to help BC Academy rider Adam Hartley fund the purchase of some equipment to help him train more efficiently. Good luck to you all next year. 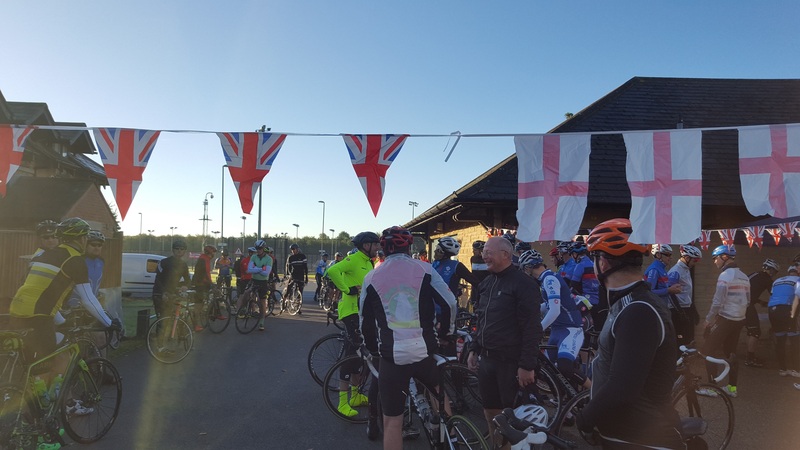 The 6th Lewis Balyckyi memorial Sportive started as usual bright and early, we got to the Uclan Arena before 8am and eager riders were already there waiting to sign on. The weather was glorious, a bit chilly early on but clear blue skies and bright sunlight. Over the next hour the riders arrived steadily and before long the place was humming to the sound of exited chatter and old friends meeting up again, sharing stories and planning what to do on the ride. At 9 am I started the safety brief and let the riders go in batches of 30 or so and before long an eerie quiet descended on the place as we were left on our own. That didn’t last long though and the 70km riders soon arrived at the process started all over again. This year we had two Moto’s courtesy of one of our sponsored rider’s father for which we are very grateful. They set off after about an hour to act as broom wagons, mechanics, first aid and report back any problems and encourage the riders who were struggling on the hills. The weather couldn’t have been better with virtually no wind and a clear warm day. The riders soon formed natural groups and rode round the two routes at their own pace, heeding our advice that this is not a race. Everyone got round safely and a lot took advantage of the food stop at the Chipping Church Hall which the Cobbled Corner café hired for us and laid out a large array of homemade cakes, sandwiches etc. This worked out well as there was lots of room for bikes and people could sit out in the sun and recover after the climbs. The first riders returned early afternoon with big smiles, no problems and reports of stunning views from the top of the Trough of Bowland. Pretty soon we were holding what can only be described as an after event party, with riders everywhere tucking in to the buffet and trying their luck on the tombola, or just relaxing in the afternoon sun. The atmosphere was brilliant and I lost count of how many times riders came up to us and congratulated us on an excellent event, vowing to return next year and bring their friends, which is great for us as this is our Charities main fund raising event. Thanks to everyone who turned up and made the event a success, you did Lewis proud, all the helpers – we couldn’t do it without you, and the Uclan Arena for allowing us to invade the place for the day. We hope to see you all next year and we will try to make it even better. This entry was posted in Events on 06/10/2016 by Kevin Balyckyi. Earlier this year James contacted us to tell us about an opportunity he had been offered. This was a chance to train for a week with a World Tour Team in the USA. What was different about this was that the team consists solely of diabetic riders. As James is diabetic he felt it could benefit him in all aspects of his racing, such as how to get the best performance racing while managing his diabetes, along with diet advice, exercise off the bike etc. Well we felt we couldn’t refuse so we packed him off to Athens USA. Read his report in the sponsored rider section, its an interesting read. This entry was posted in Events on 15/09/2016 by Kevin Balyckyi.